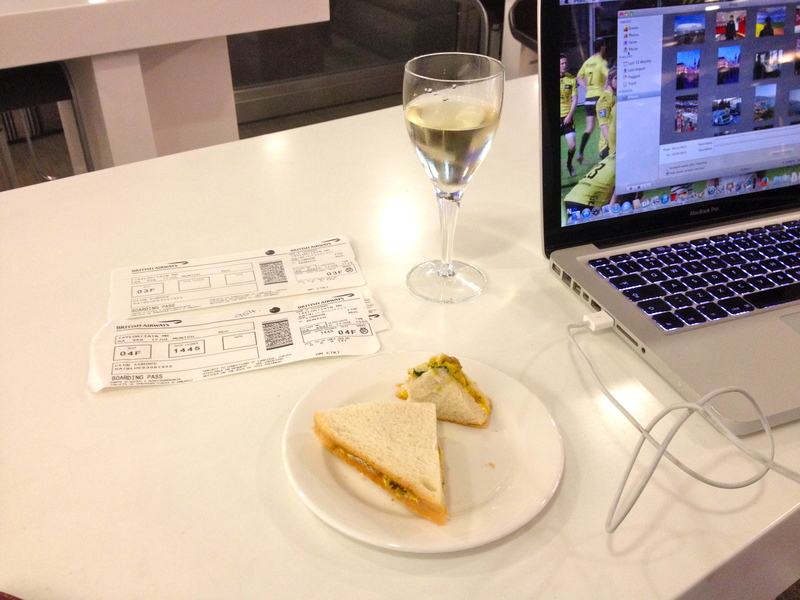 I always avoid British Airways and London Heathrow at (almost) all costs. It isn’t blind prejudice on my part. It’s the result of years of hard experience when I used to travel a lot on business. It’s also a result of BA’s refusal to develop a network of direct flights to Europe out of Scottish airports. They want everything to go through Heathrow. That adds significantly to the time and costs involved for us Scots. KLM, Sabena, Aer Lingus and SAS could all do such direct flights back in the 90s, and since then the low cost airlines (easyJet and Ryanair in particular) have transformed the situation. Out of Edinburgh we now have intercontinental flights offered by the likes of Etihad, Qatar, United and American. We can even fly Atlantic Airways to the Faroes. All this has come about because the Scottish Government has been happy to work with the airport operators and the airlines to facilitate these initiatives. 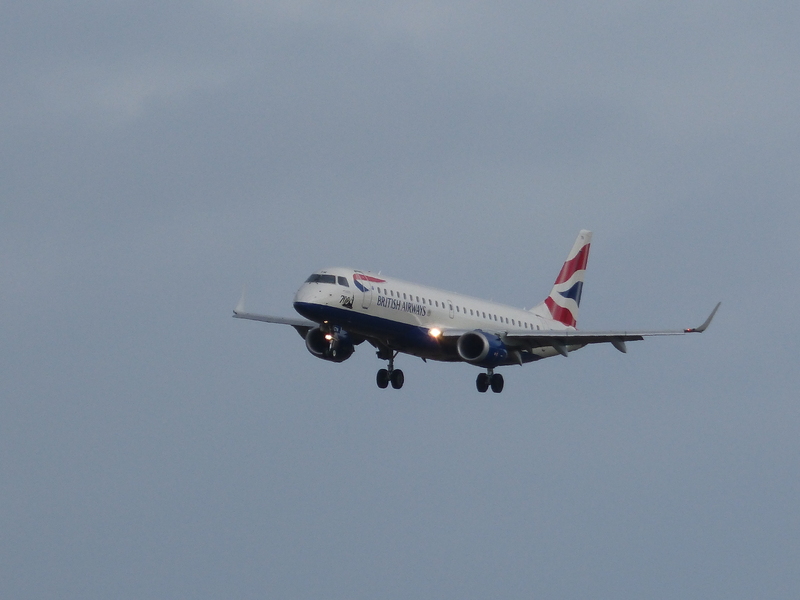 When BA took over British Midland a few years ago, my BMI airmiles became BA airmiles. At the start of this year, BA announced changes to their scheme which would make them almost worthless. So I had to use them quick, or lose them. I had quite a lot. Enough for business class trips to Toulouse, Munich (twice), Helsinki and Budapest. So my flights last Friday were Edinburgh to Heathrow and Heathrow to Munich with BA. A total nightmare. I left Edinburgh 5 hours late and arrived 6 hours late, having missed 3 connections along the way. I reckon I spent 2 hours (in total) queuing for checkin, at reservations for re-booking, or on the phone to BA trying to re-book my connection. When I arrived all the flight information screens in Terminal 5 were blank. A software crash on the IT system. Chaos. The lounge staff “thought” they had access to accurate information and would be announcing departure gates until the system was fixed. The compensation claim will be top of my task list this week. Take me back, easyJet. All is forgiven. 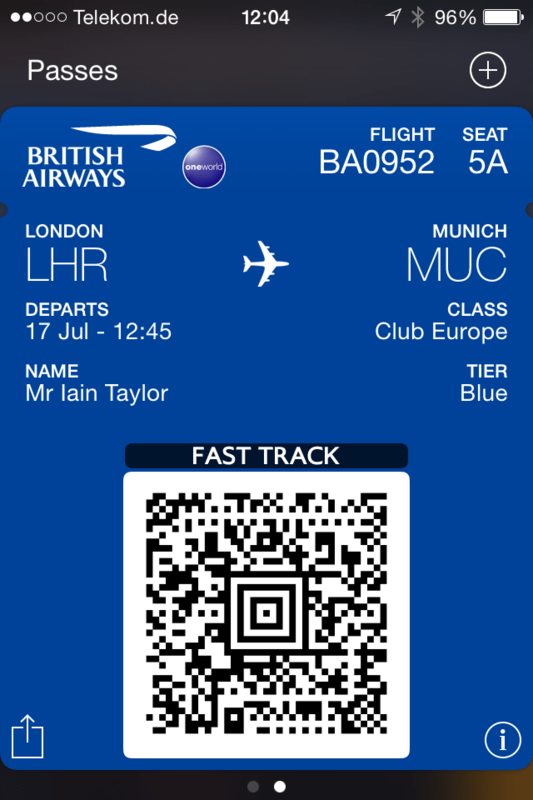 This entry was posted in general, Munich and tagged BA, easyJet, Munich. Bookmark the permalink.